Brock Lesnar and Frank Mir, Miguel Torres and Urijah Faber, and Wanderlei Silva and Chael Sonnen are the possible TUF 13 coaches mentioned by Dana White. 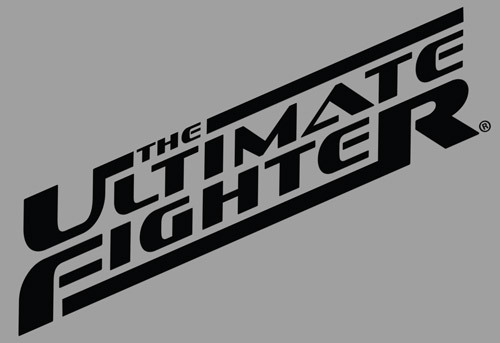 But whoever the will lead the new set of Ultimate Fighters still remains to be seen. Upon returning to his Las Vegas office last Monday, UFC President, Dana White, already got several things that requires immediate attention. One of them is selecting the coaches for the upcoming season of The Ultimate Fighter. TUF 13 is set to begin taping in just a few weeks. and White admits that he is delayed in picking the men that will lead the soon-to-be-formed two teams of TUF 13. And though the decision is far from made, Dana White shared some possible guys for the job. Among the possible duo were MMA legend, Wanderlei Silva, and recently suspended middleweight contender, Chael Sonnen. Last December 2, Sonnen’s suspension was reduced to six months. However, UFC might not opt to give him a high-profile role immediately after coming from a suspension. Another possibility are UFC Bantamweights Miguel Torres and Urijah Faber. The only catch here is that Torres has a fight scheduled on February. A surprising combo was mentioned by Dana White afterwards. Possible to coach the next generation of Ultimate Fighters are Brock Lesnar and Frank Mir. But with the added push of TUF featuring the intense rivalry between the two of them, the promotion needs to do a serious deliberation about this one. Dana White admitted that he is not yet close to finalizing the pair of top-guys for TUF 13. Hence it’ll be one of his top priorities on Monday. Do you have a pair of TUF coaches on mind? Share it by leaving a comment below.